Price Reduced!!! Motivated Seller!!! As-Is, Great Investment Property in a Cul-de-Sac. 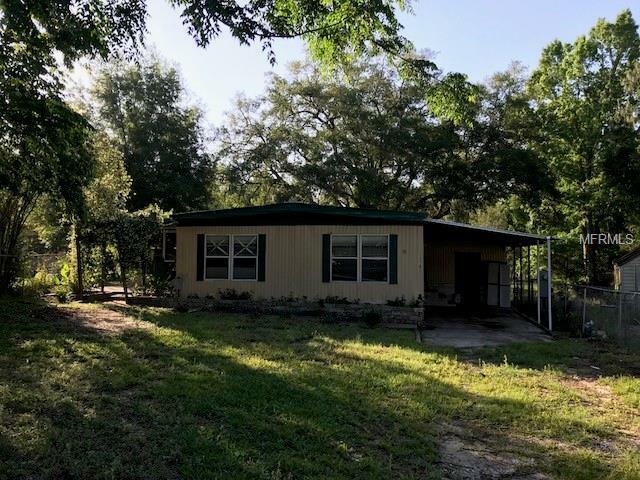 Comfortable 3 bedroom, 2 bath home with a screened in lanai and a nice size fenced backyard perfect for your furry friends. It also offers a big Laundry/Storage room. Roof is newer 2011. AC is newer 2009 & the Electric was Upgraded in 2009 x County records. A must see at a Great Price. Make an Appointment to See It before its gone.